When we get into a hobby, we have to go through the early phase of not being very knowledgeable about it. I had the terrible realization that I am getting old when I realized I have been watching anime for 14 years. There are still dozens or even hundreds of shows that I haven't gotten around to seeing yet. I then realized that any new fan will have the same dilemma. However, they will have it worse since they will have more shows they are unfamiliar with. 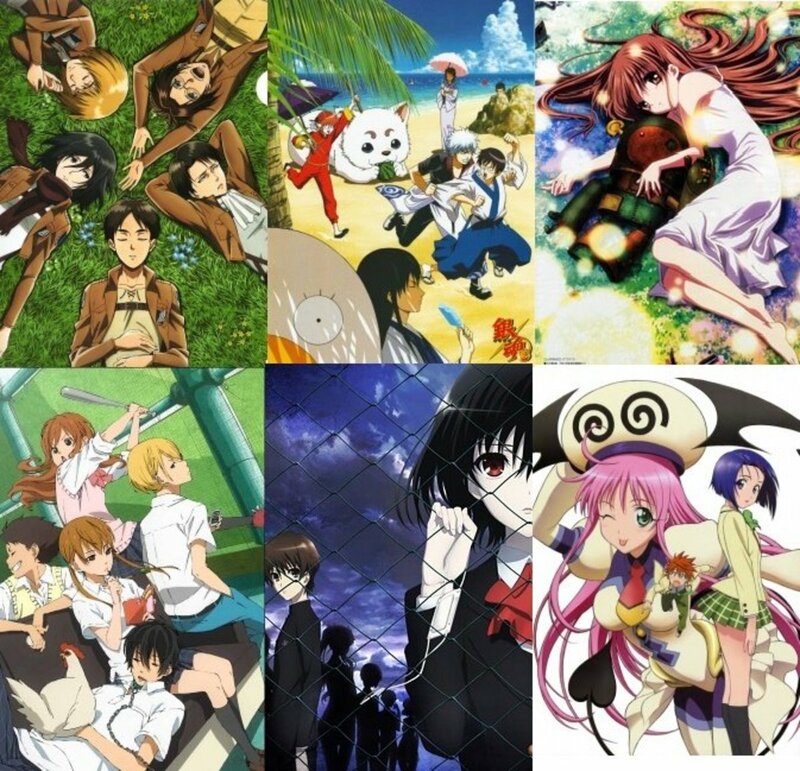 To steer them in the right direction, I've decided to talk about some modern shows that every new anime fan should watch. 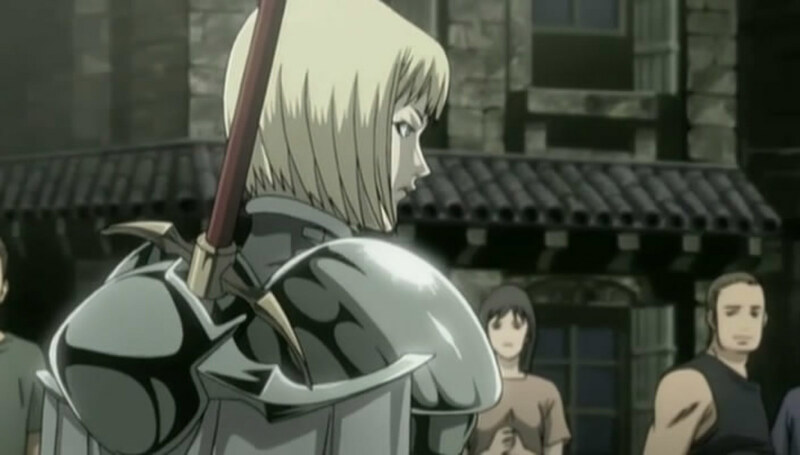 I personally consider Claymore to be one of the finest action-adventure anime of all time. In fact, I'd venture to say it is the very best. The balls-to-the-wall action, along with a fascinating lore, is not what causes it to stand out though. What causes Claymore to stand out is the extreme grit of the series. I can't think of many shows that are this brutal and have absolutely zero comedic relief. The action scenes are intense, violent, and bloody. When you think you're going to get a break, it enters a flashback where you learn a new reason to feel bad for a character. The despair is used to bash you over the head for 26 episodes. But when it's done, you'll pick your jaw off the floor and ask for more. Haruhui Suzumiya took a lot of people by surprise. They were expecting something light, fluffy, and easy to digest. They got... well, about one and a half of those things. 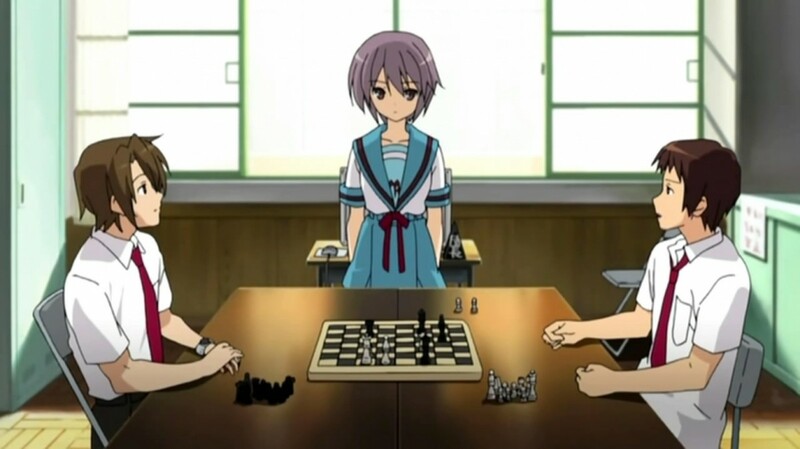 Haruhui Suzumiya appears to be a simple high school anime. All of the tropes and cliches are there, and to be honest, they're pulled off well. The characters are likable and the humor is dead-on. This is an example of a show that just makes me happy. It's a show that I can put on as background noise, and I'll suddenly just feel more comfortable with life. It also has a complicated time travel story which is told in non-chronological order. It's also sprinkled with bits of hard science-fiction. If you haven't watched it yet, just know that it makes its way onto this list by being great—not just by being weird. When I was a kid, I had an active imagination. I spent countless hours daydreaming about flying through the sky like Goku, or about leaving home to become a Pokémon trainer. Both of these dreams kind of faded over time. 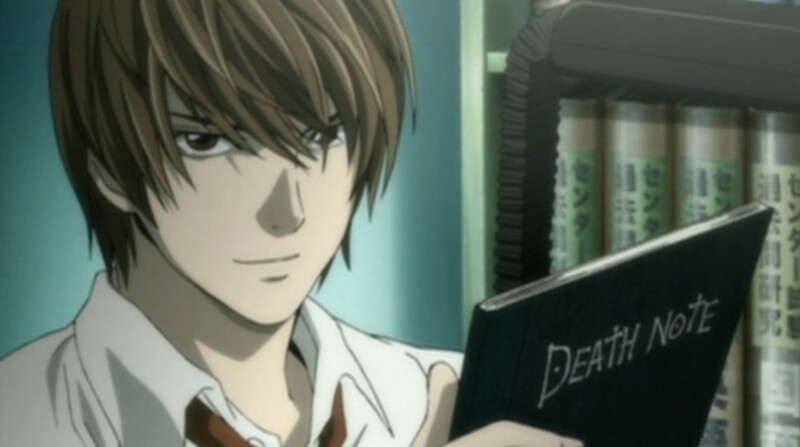 I still dream about what it would be like to have a Death Note though. A notebook that causes whoever's name is in it to die? Sign me up for that. It's actually a pretty simple concept that could have been easily mishandled. The strength of this series comes from its writing. The mental chess that takes place between the genius detective and prodigy serial killer is truly something special. The manipulation, scheming, and general awesomeness of Light Yagami garnered him a lot of fans. After watching the show, many of these fans were then forced to ask themselves if they just rooted for a mass murderer. The answer is yes. And you probably will too. I've actually already written a detailed review of this series, which you can read here. 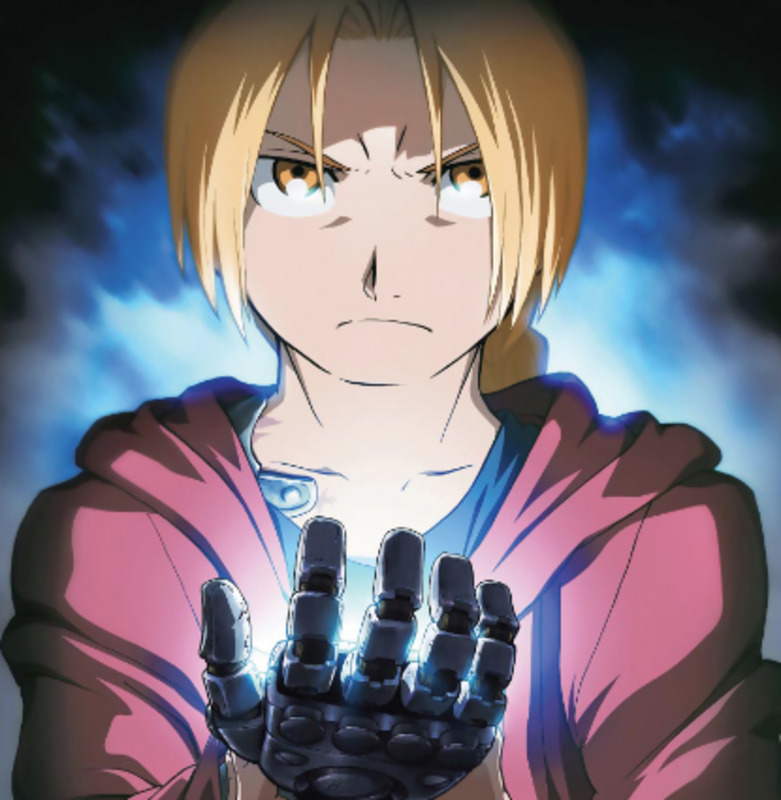 But the short version is that Fullmetal Alchemist is one of the best shounen anime of all time. 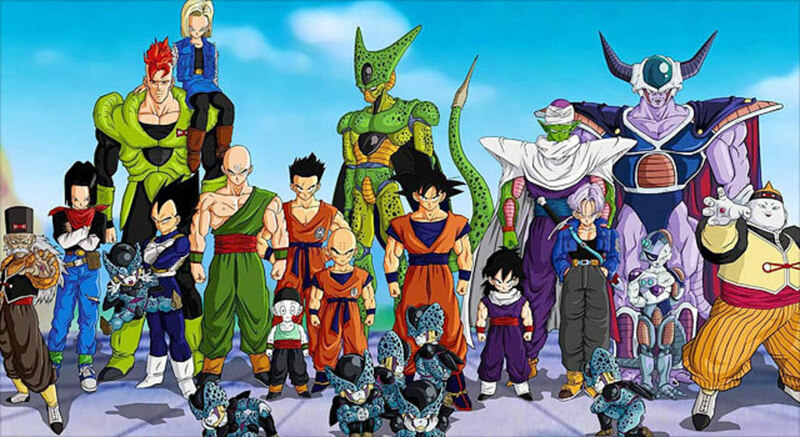 In fact, according to Anime-Planet.com, it ranks as the number one most enjoyed anime series period. This is not too surprising considering its large cast of likable characters, its excellent storyline, its exciting action sequences, and the fact that it all looks and sounds great. Part of the reason it is included on this list though (aside from just being really good) is because it is so accessible. Brotherhood is pretty much the opposite side of the action coin that Claymore is. It contains lots of humor, and it's just really full of life. Plus, alchemy is pretty damn cool. Samurai Champloo is bizarre. It didn't strike me as such while I was watching it, and if I were to throw an episode on now, I probably wouldn't think about that again until it was over. But the series is quite strange. The combination of Edo era Japan and hip-hop culture, complete with gangster thugs, breakdancing ronin, and yakuza who tag with spray paint, is absolutely ridiculous. You know what else this show is? Awesome. The juxtaposition of actual historic events with the journey of the main characters is pretty cool. You just take all of the glaring anachronisms at face value. 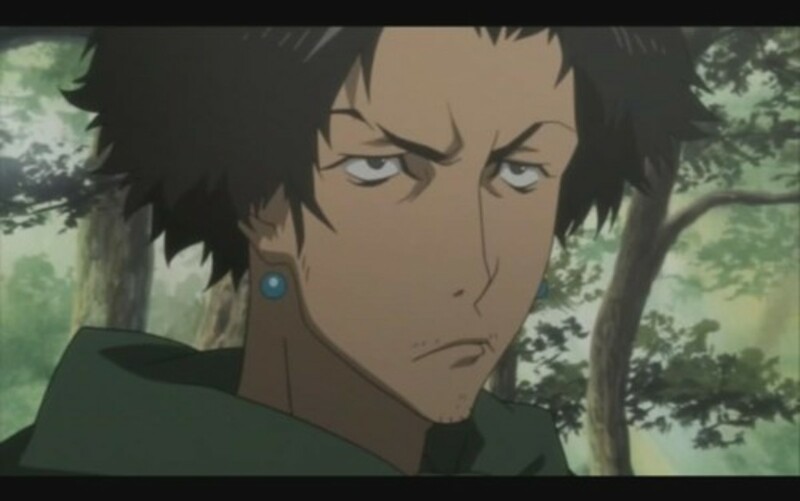 Samurai Champloo absolutely oozes style. It first aired in 2004, so it's beginning to lose its status as a modern anime but I really wanted to include it. Good list! I have watched 4 out of the 5. Some very good choices, nice hub. Even though I don't like the Haruhi series, I can understand why it's so popular, and Death Note is Death Note, no problems there ^.^ I'd stretch to put Toaru Majutsu no Index into my 5 top must-see animes, but I'll hold that thought until I've seen Claymore. You still have an active imagination! Loved this Hub. Very interesting and very well written. Willsummerdreamer, I'm glad you liked the picks. You'll find no disrespect for Bebop coming from me. It's certainly a high quality show. 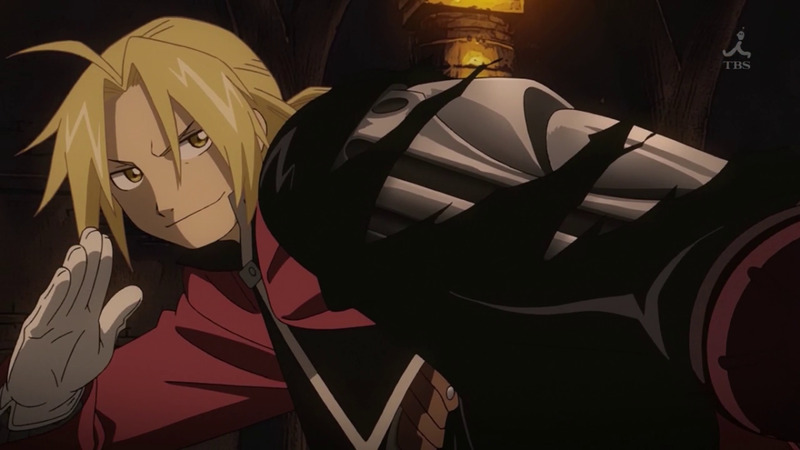 And I apologize for being so late with my reply, but I also hope you got back into Claymore. It's so good! David, good luck with your adventures in anime. I'm definitely an anime guy first and foremost, but I love animation in general. I recently watched Justice League: Doom, and thought it was quite good. Great article! 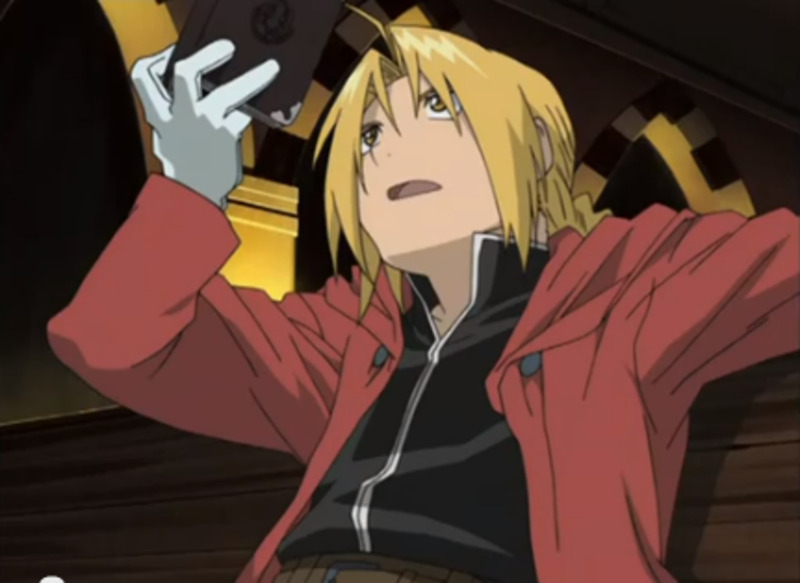 I think you're one of the best anime writers I've seen on Hubpages (you know, after me, of course). I think Claymore is a rising star of the anime world. I just hope they get to making more anime episodes because the manga continues the story a lot more and I wish those parts of the manga would be included in the anime somehow. I wrote about that in my Claymore review. I have watches more DC Animations than anime, but with this list I´m thinking of getting back on track. Good picks, though I personally would have put Cowboy Bebop in there somewhere lol. I need to finish Claymore at some point though. Anyway, good stuff over all. I'm still pretty new to anime. I could probably count the ones I've watched on one hand. But I recently saw claymore and I would agree with you that it's one of the best. I've also had death note recommended to me, so I'm definitely going to check out this list. Thanks! Darker Than Black narrowly missed being on this list. Perhaps if I had extended it to six entries! Avatar is not an anime, since it wasn't produced in Japan, but there's definitely strong influences there. And I agree. Good show! Of all these, I have only properly watched Samurai Champloo, which is fantastic (and has AMAZING music!!!). I'm going to have to buckle down and watch Death Note (loved the Manga) and these other series. Thanks for the fantastic recommendations! Thanks for the suggestions! I'm just getting into Anime...I just finished "High School of the Dead" and it was ok. I love that kid show "Avatar", but I'm not sure that counts as a "true" Anime? I've seen all of these animes... they are pretty good. I agree with emmaspeaks that you have some good picks. I have never seen the second listed though. If you extend this hub or make another list, may I recommend, Chromed Shelled Regios and Darker Than Black, just to get started! Yay! Great picks. 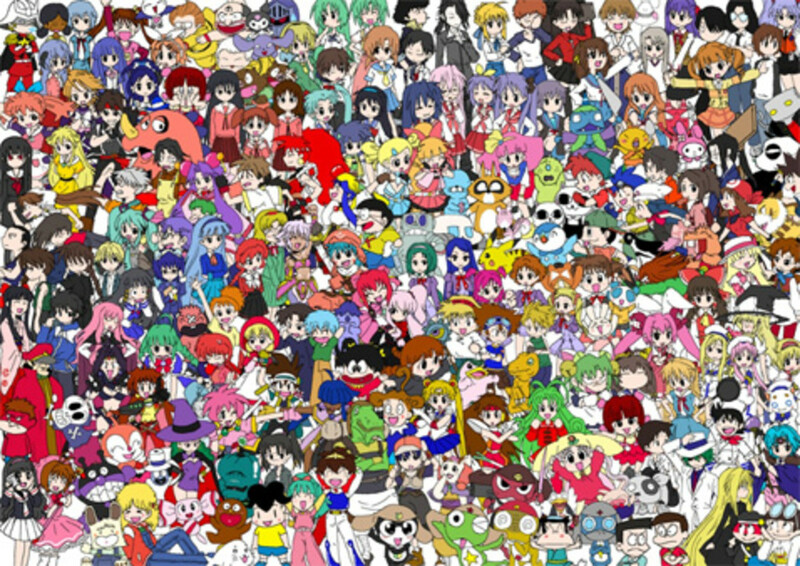 I've seen all of those except Haruhi. I've been told that it is a must watch and is not at all what I am probably expecting, so, okay, I'm gonna do it. I recently watched, don't laugh, Princess Tutu because a friend recommended it and it was exactly what I expected, even though he promised it wouldn't be. I think he played a trick on me. Oh well, I'll add it to the hundreds of anime I've already seen. Great hub! I think you are aging wonderfully! Another great hub even if I don't watch Anime.